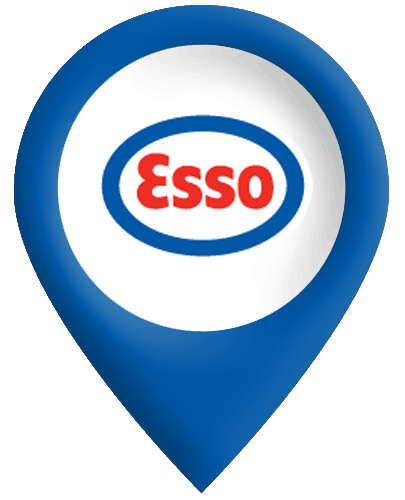 Competitively priced petrol and diesel at over 2000 Esso and Shell service stations, PLUS collect Tesco Clubcard points. Ideal for Mixed fleets. Pump related pricing at all Esso and Shell sites. 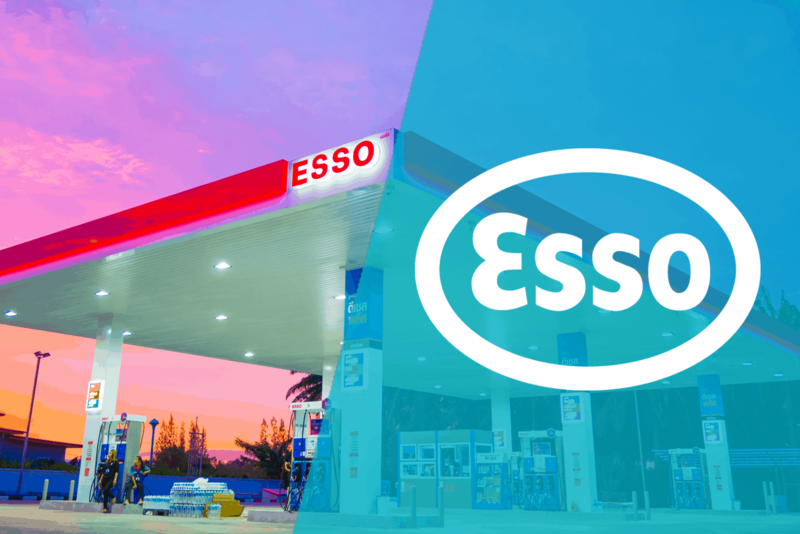 Our Esso fuelcards are accepted at all Esso & Shell service stations supplying the highest quality petroleum products for you and your business.